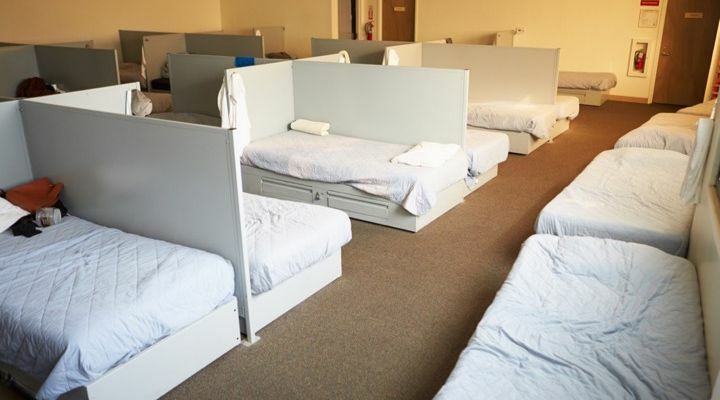 It’s a staggering statistic, but over half a million people in 2017 were facing homelessness. That number was up 12% from the previous year and that hasn’t improved much in the year since. It’s not just an American problem either, its a problem facing everyone in the world. People driving along the highway in Silicon Valley noticed something unusual that day. 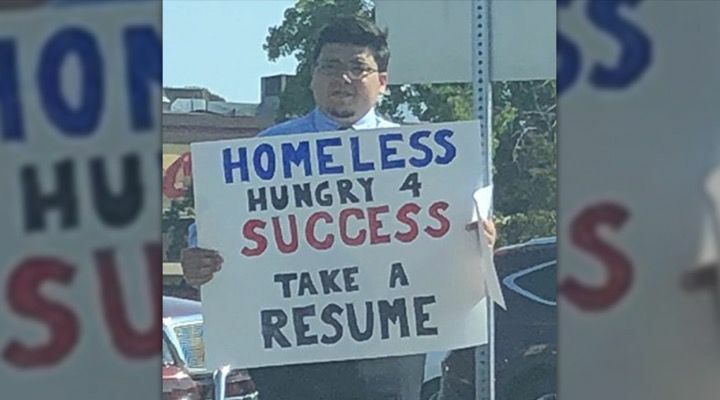 A man, apparently homeless, handing out resumes to anyone who would take one. 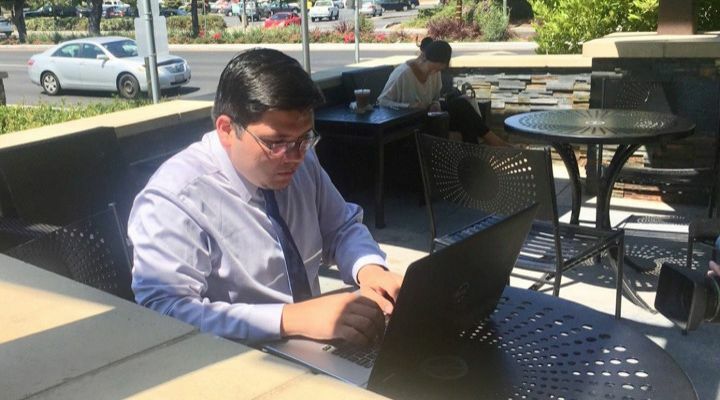 David Cásarez had apparently cashed out his 401(k) and driven to CA in order to live his dream of starting a tech startup. He failed and found himself looking for a home and a job not long after. Luckily for him, a number of the folks who took the resumes learned of the viral story and actually considered giving him a chance. David came out of his fifteen minutes with an impressive 200 job offers and many opportunities that he’s still trying to sort out. More than anything, he is happy that people decided to give him a chance. 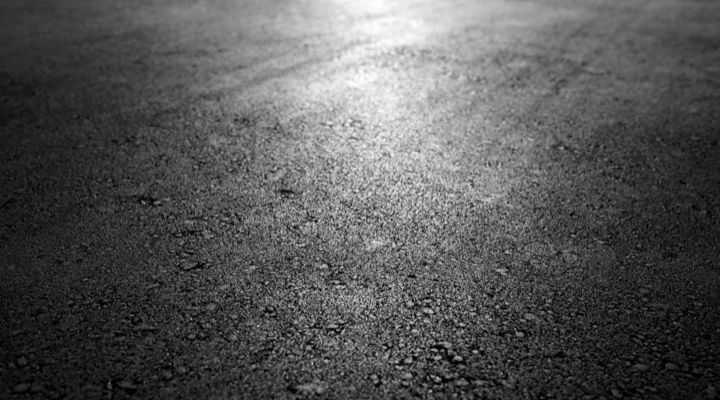 In 2013, after his fifteen minutes were up, he narrated Houseless, a film about home­lessness. Ted has also used his golden voice for voice-overs and even announced live events, and then quickly quit a presidential campaign. His main platform was simple, he wanted to deal with the problems facing homeless military veterans. It makes perfect sense if you think about it. 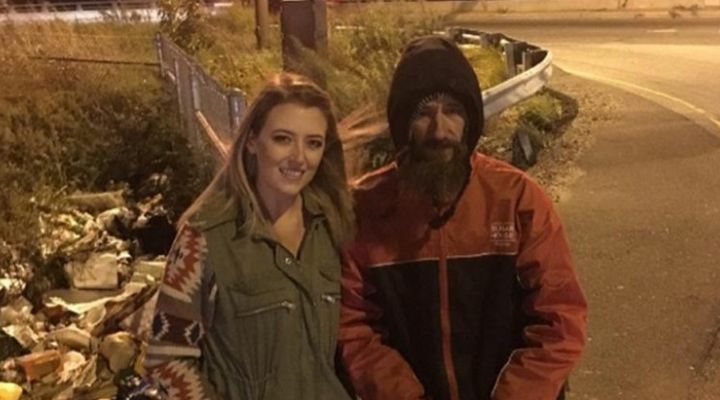 In 2018, we heard a heartwarming story about Kate McClure and her boyfriend Mark D’Amico, who became friendly with a homeless man named Johnny Bobbitt after he’d spent his last $20 on gas for Kate when her car broke down. 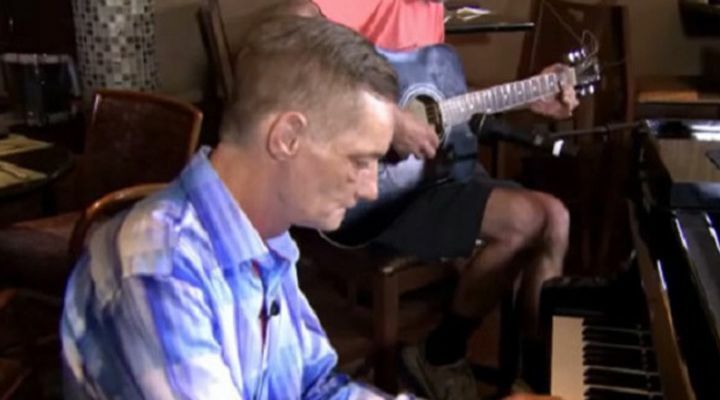 Since he’d helped them, they wanted to help him get back on his feet, so they started a GoFundMe and raised nearly $400 thousand for the man. There was just one problem, they didn’t give him the money. The couple surpassed their goal immensely but ended up only giving Bobbitt $75,000 of the donated funds. 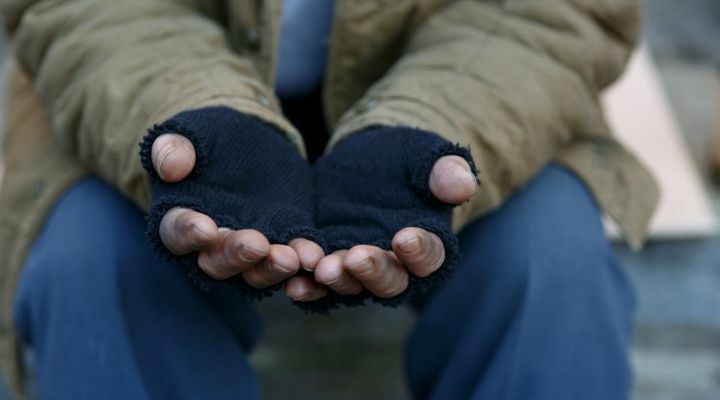 The homeless Samaritan then accused them of using the rest as a personal piggy bank. Meanwhile, they are all of them going to court and Bobbitt is still very much homeless. There’s even some proof that it may have all been a scam from the start. 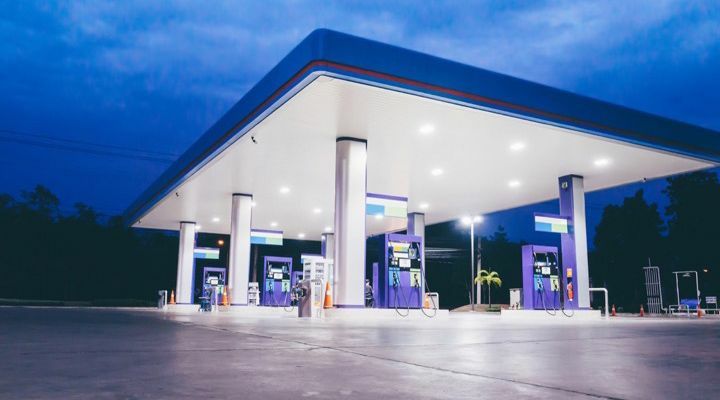 Tony Carlson, a police officer with the Tallahassee Police Department, was pulling into a gas station when he noticed something peculiar. 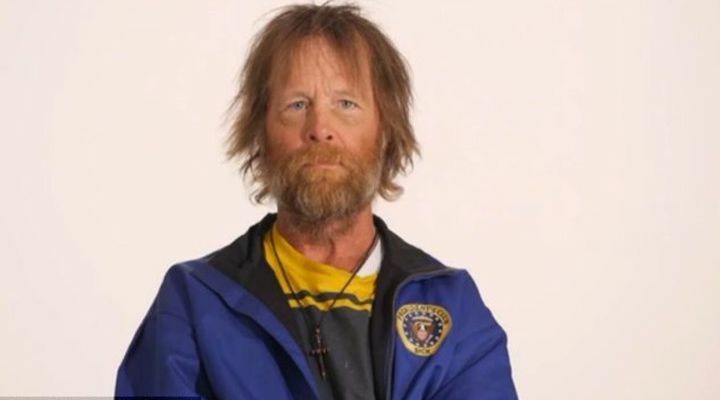 A homeless man was standing nearby with an electric razor plugged into the outside wall of the gas station. He approached the man and noticed that the gentleman was quite obviously homeless and quite obviously struggling with the razor. The man, whose name was Phil, explained that he’d had an interview at McDonald’s and needed to look more presentable. Officer Carlson helped tighten a screw on the razor and then helped shave his beard. 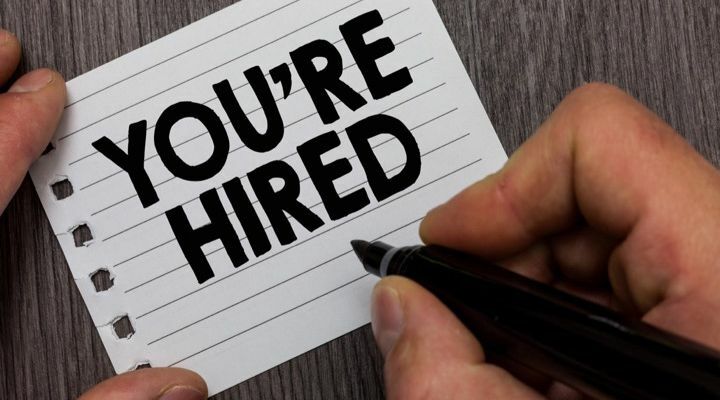 Afterward, when the story went viral, Senator Marco Rubio’s an office helped Phil acquire the necessary paperwork to complete his job application. McDonald’s hired him. Matt Cordoza was at Clearwater Beach when he met a shirtless homeless man. After speaking with him for a while, Cordoza realized he was cold and then literally gave him the shirt off his back, his hoodie to be precise. The story went viral and the man, whose name turned out to be Rocky Been, ended up getting a rash of support from his community. That one, seemingly innocuous act ended up garnering a huge response. People wanted to help old Rocky Been and eventually, Crabby’s Bar and Grill in Clearwater Beach offered him a job. He even got a GoFundMe set up for himself so he could get temporary shelter. Rocky’s life changed almost overnight. 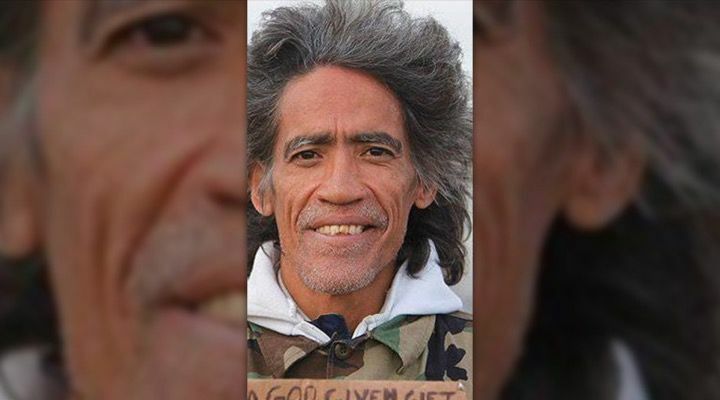 56-year-old homeless New Yorker, Anthony Torres has had a rough life. Recently, a video of him shaving on a train went viral and the world learned all about Torres recent struggles as a result. 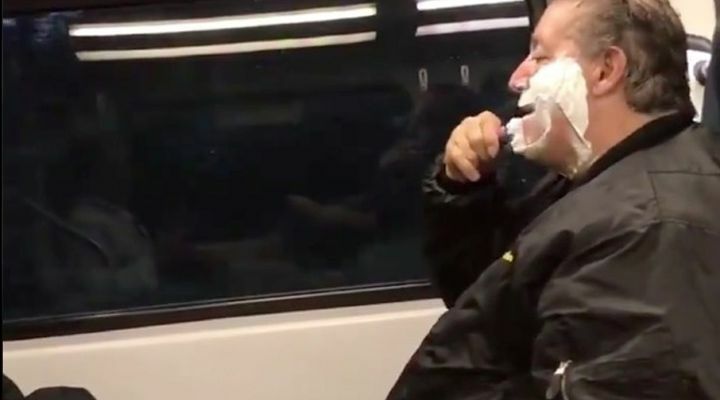 This was not his goal of course, Torres was simply shaving on the train because he had found himself in a homeless shelter of late and couldn’t do it there. “My life is all screwed up. 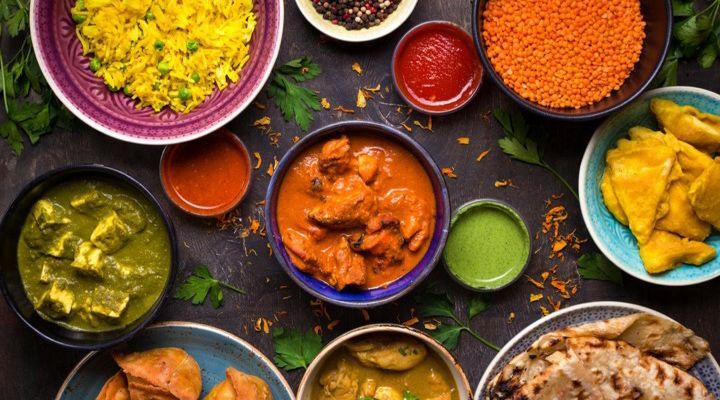 That’s the reason I was shaving on the train,” the homeless man told the Associated Press as he lamented the world laughing at his misfortunes. Thankfully, he still eventually made his way to southern New Jersey to stay with his brother. The person who originally posted the video has since deleted it, but not before trying to license it to media outlets. 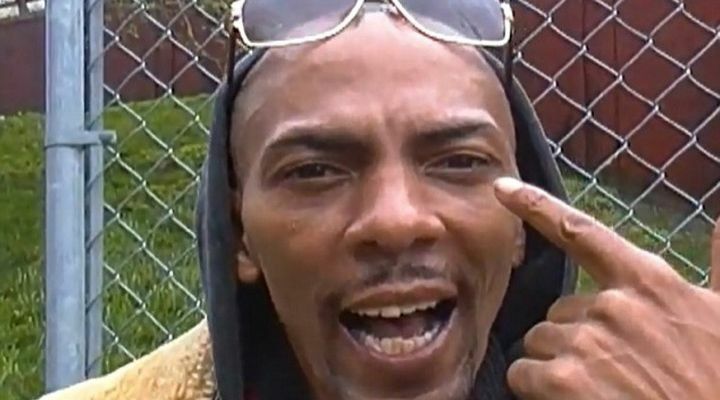 When homeless crooner James Percell first showed up on the Internet a few years back, he followed his performance by insisting that he had once been a backup singer for R&B groups such as Jodeci and the hip-hoppers C+C Music Factory. Given that his song “Everything Must Change” has had over 1 million views, that may well be the case. The man eventually learned of his notoriety and made a run at fame and fortune by auditioning for TV’s “X-Factor.” He was rejected, sadly, but Percell blames that rejection on the fact that he is homeless because if they can’t contact him, how would they invite him back? He’s not giving up though, he aims to try auditioning again once he’s back on his feet. 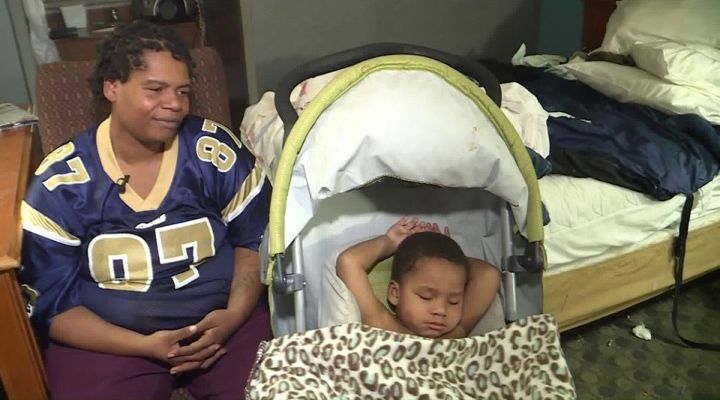 In November of 2018, a homeless St. Louis woman was interviewed on the street and it changed her life. 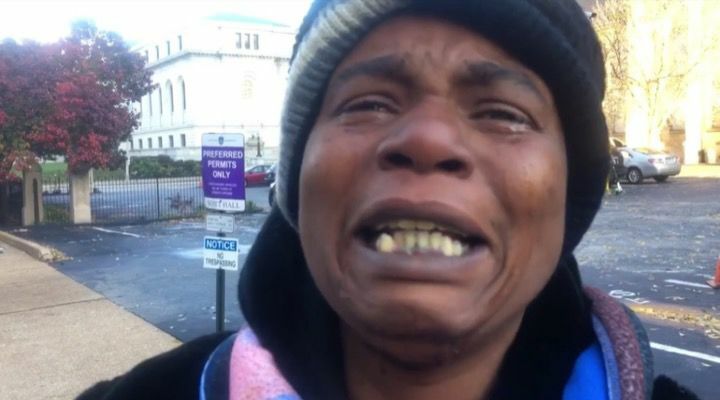 Melena Johnson spoke of her life over the previous year, living on the streets with her one year old son. She spoke of how authorities had boarded up the home she’d lived in and left her wandering the streets with a baby. The video reached millions and as a result, people flocked in from hundreds of miles away to help. So far, Melena has had the opportunity to stay in a downtown hotel for a few weeks, has been given groceries, clothes, and other necessities, and has felt more love than she’s felt in the past 40-something years of her life. 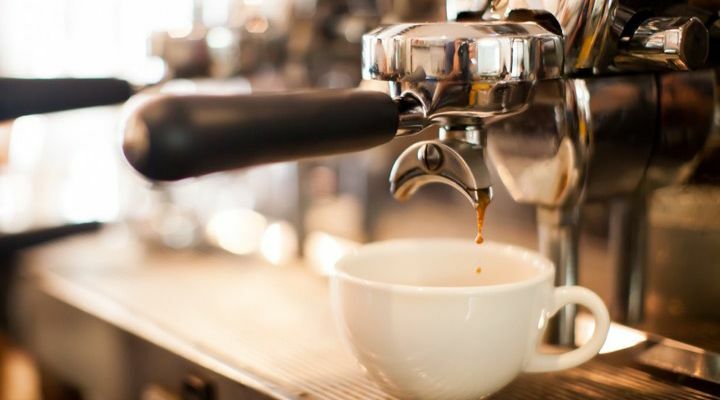 A man was sitting at his local Starbucks, drinking coffee and using the free WIFI, when a homeless man and his dog came trudging into the establishment. Eventually, the man went over and spoke to the man who told him that he and his dog Legacy had walked 60 miles from Seattle to Tumwater over the last few days. He also learned that the man was a Christian, and very religious. 51-year-old Donald Gould was unknown to most of the world up until a few years ago. An ex-Marine and native Floridian, Donald lost his wife in 1998 and turned to drugs as a result. 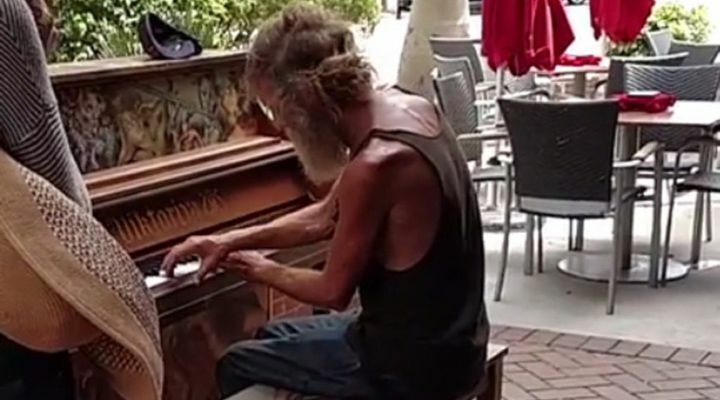 He became estranged from his son and had been living on the street for six years before some passersby heard him playing the piano outside a nearby shop. Someone uploaded a video of this amazing talent and eventually, a crowdfunding page was formed. 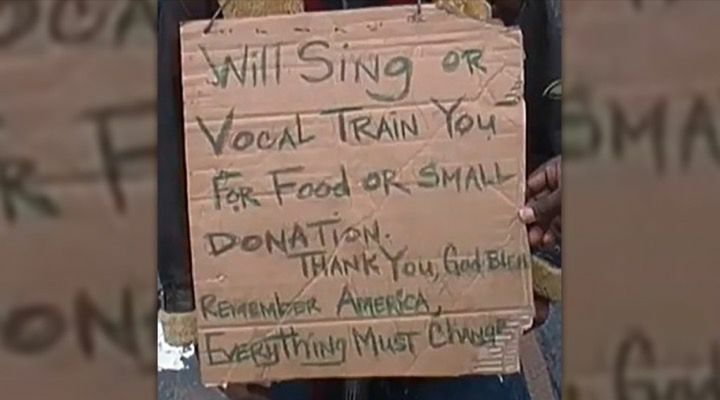 They raised over $11,000 in the first few weeks alone and plan to raise over $50,000 so he can get a car and perhaps take his musical skills somewhere that might prove more lucrative than panhandling in the panhandle. Little Poppy Dunleavy of Ireland was distraught and for good reason. Leanne, her desperate mother, had just delivered the bad news, the family was going to be homeless for Christmas. 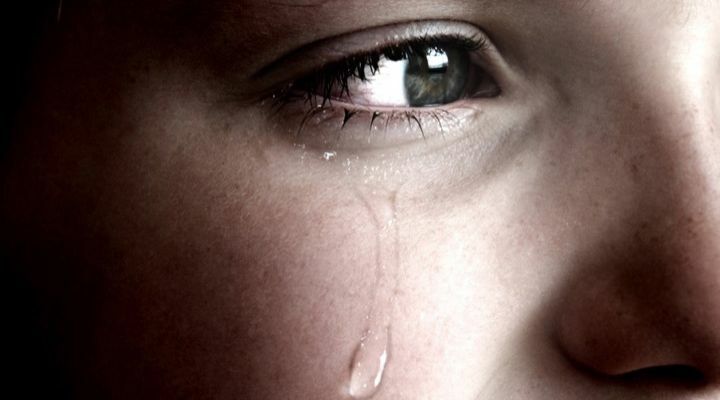 Poppy cried out that she missed their dog Milly and her mother tried to reassure her that when they got a new house, they’d get a new dog, but it was hard to ignore the heartbreaking reaction. Leanne recorded Poppy’s emotional reaction from their temporary accommodations in order to perhaps get help from the Internet. Many people contacted Poppy and offered words of comfort and reassurance. Hopefully, 2019 will prove a much better year for Leanne and Poppy and will see them back on their feet. 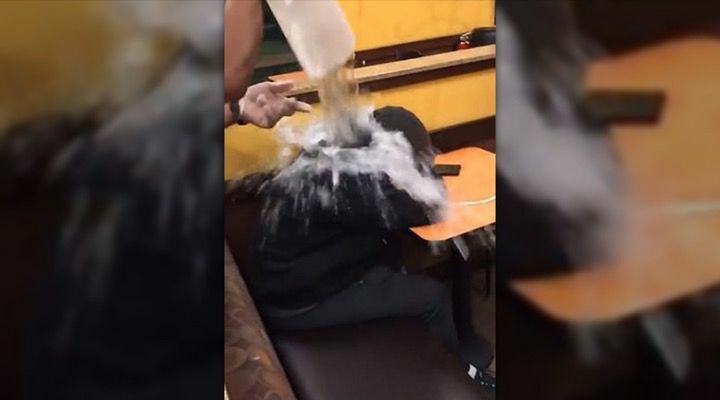 A video came out recently which showed a Syracuse, NY Dunkin’ Donuts employee pouring water on a sleeping homeless man sitting at a table inside the store. The employee in the video chastised the young man, identified as Jeremy Dufresne, and warned him about doing it again. 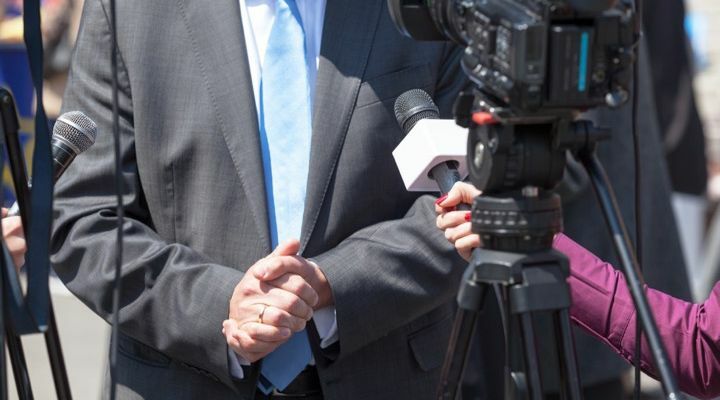 The video was posted to Facebook and several employees were fired as a result. 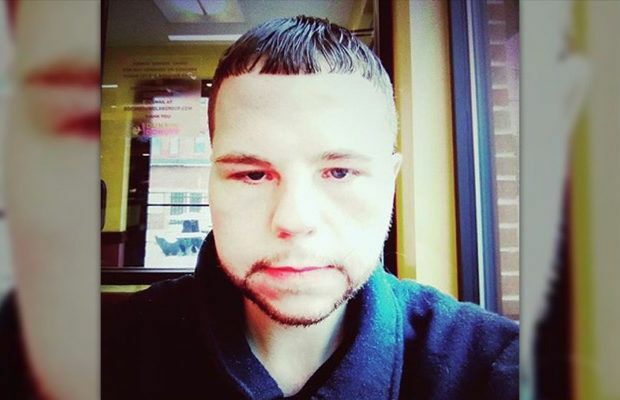 Dunkin’ Donuts offered Dufresne a sincere apology, but it wasn’t needed, because the man had already forgiven the employee for taking out whatever personal problems he had on him. 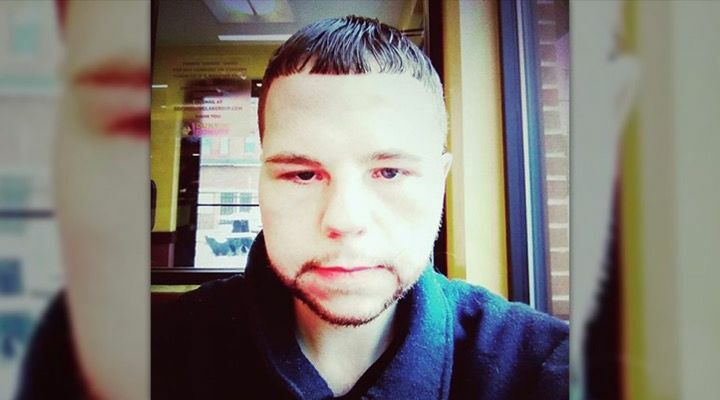 A GoFundMe campaign was started for Dufresne shortly after the video went viral and has raised more than $3,000 to help the man try and fix his life. 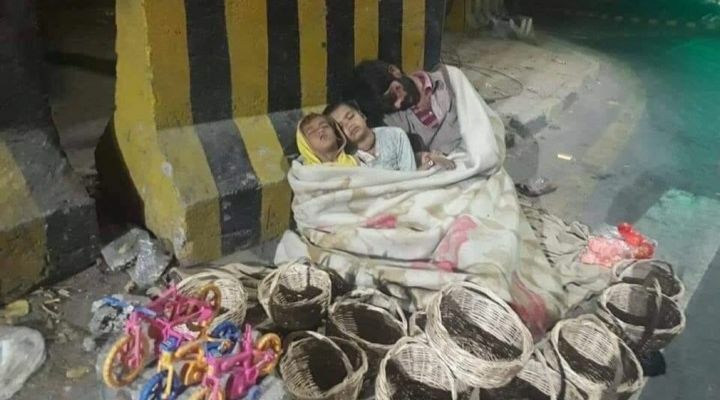 The Hindu Bulletin recently released a photo of a homeless Pakistani family sleeping by the roadside on Diwali, a Hindu holiday. The family was surrounded by toys and jute baskets, which they had obviously been trying to sell to no avail as no customers were stopping by that night. The man who took the picture decided to wake them up and offer to help. The man ended up taking the family out to dinner and then took them shopping. In addition to getting them a few necessities, he also helped to ensure that the children were admitted to the school. The picture post also prompted a clothing drive for the family and the hope is that they will continue to improve as time goes on. 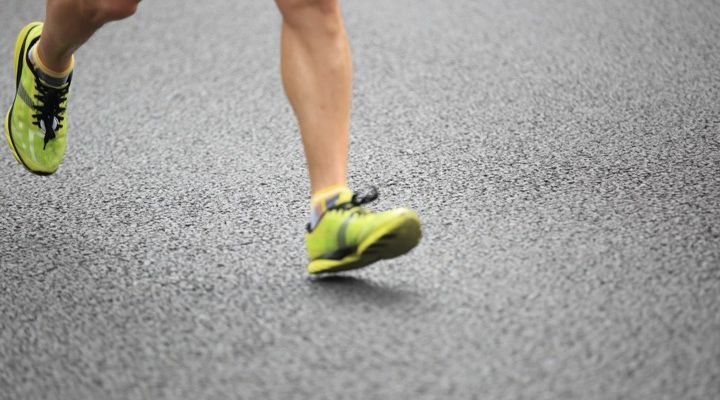 The video was posted on social media and seen by millions, many of whom agreed that the jogger’s actions were “awful, cruel, and cold.” That said, for every defender of the homeless man, there were many who actually sided with the jogger, stating that the Bay Area is overrun with the homeless and that something needed to be done. 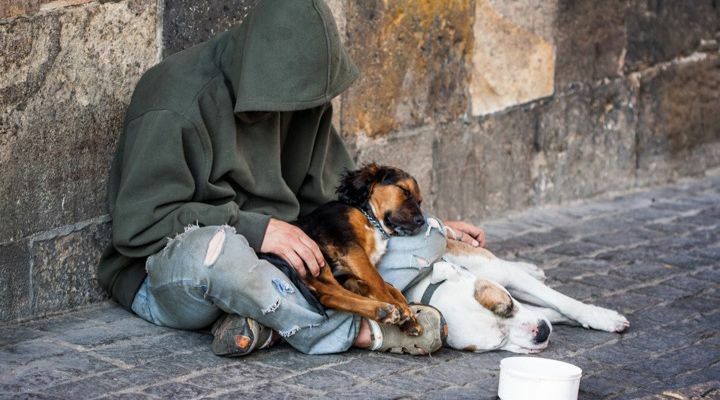 Timothy Lucas had been going through a rough time of it and before he knew what hit him, he and his dog Moe had found themselves homeless. Though the situation was only temporary, he still needed someone to take Moe for the winter while he made his way around and tried to get back on his feet. Unlike many of these stories, Lucas himself actually reached out to share his story with the media. As a result, he received more than 1,000 emails and hundreds of phone calls into his case worker’s voicemail box. He was overwhelmed by the kindness and though he didn’t accept a job off the bat, got many offers from interested parties. He and Moe were soon offered a place to stay in downtown Lafayette and will soon be back on the right path. 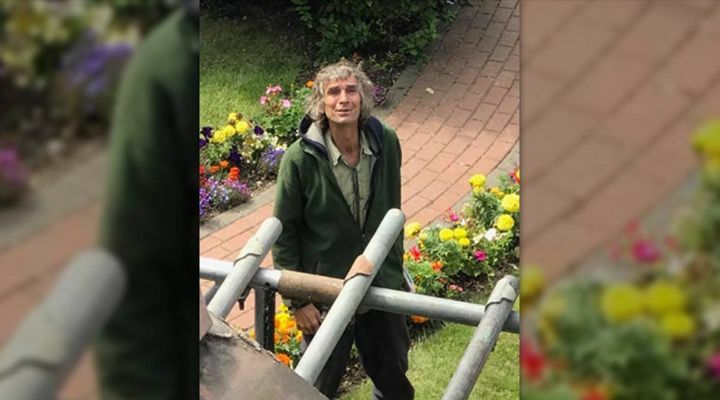 John had been homeless for a few years and was sleeping on a bench when he happened upon a few roofers gearing up for a job in London. The men came by with a cup of tea and offered him some work. If he came and helped them the next day, they’d pay him £15, more money than he ever thought possible. They had never seen someone more happy to be at work. When the work was done, they invited John to help work again and before long, the story went viral. 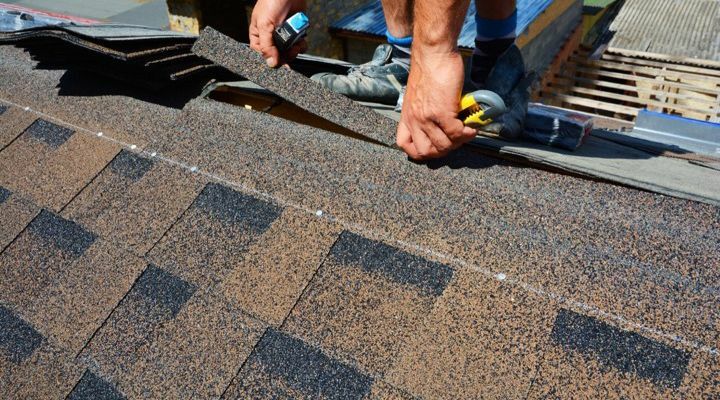 The Hertfordshire roofing company lauded the roofers for their selfless gesture and for sharing their own pay in order to help John out. With any luck, John might find himself a full-time job as a result. 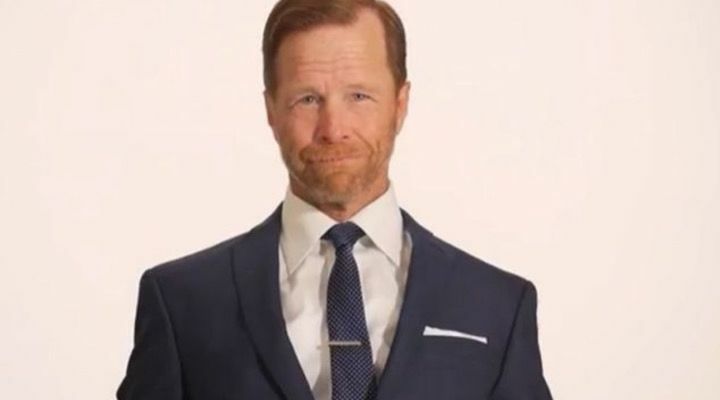 54-year-old former soldier and homeless veteran Jim Wolf recently came into the spotlight when he went from bearded and bedraggled to well-groomed and sharply-dressed. 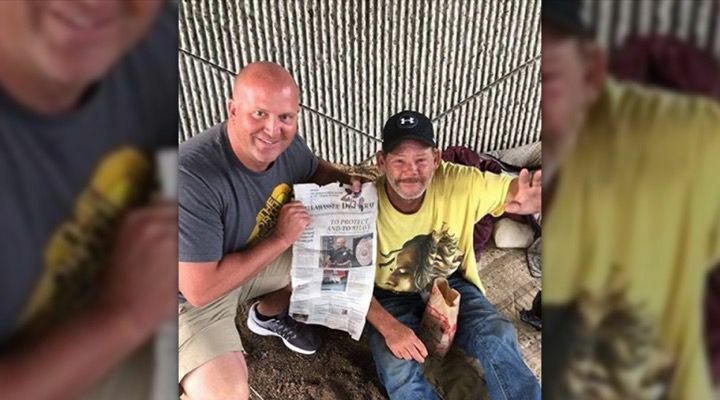 The viral video was the altruistic brainchild of producer Rob Bliss who made it in order to raise awareness and funds for a Grand Rapids homeless charity named Degage Ministries. 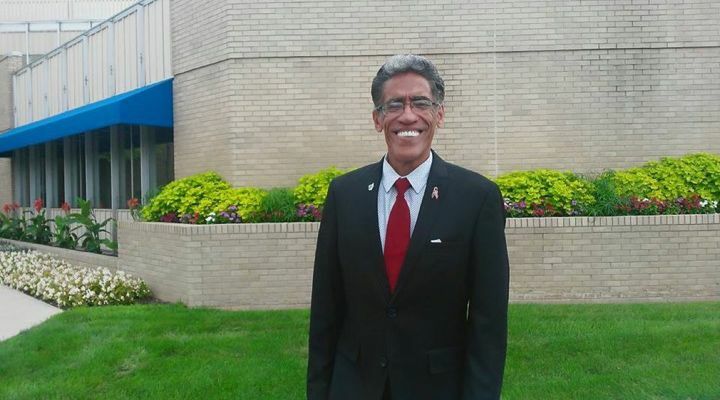 After its Veterans Day posting, Rob’s chosen charity received $50,000 in donations and Jim himself actually began attending Alcoholics Anonymous meetings. He has also moved in with his sister and is staying off the streets. It seems like those 15 minutes of viral fame count for a lot when you’re homeless. 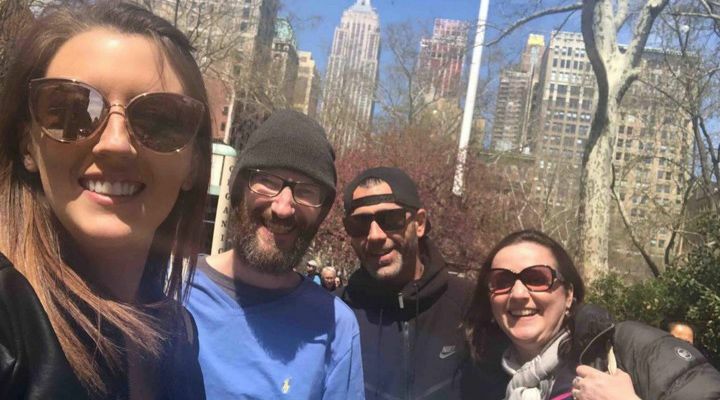 When homeless man Glen James called the police one weekend and explained what he had found, they were understandably skeptical. 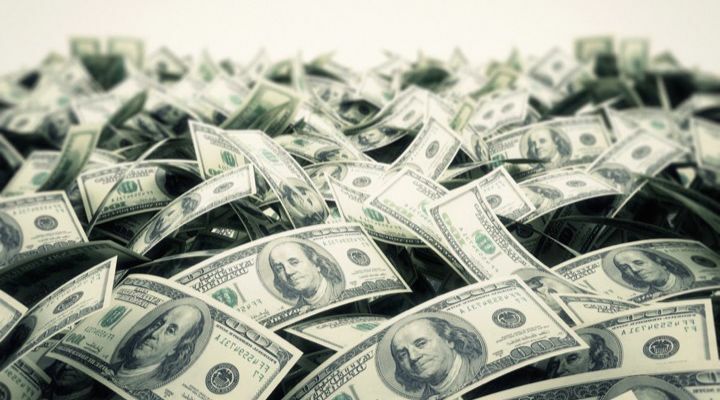 He told them that he’d found a backpack containing cash and travelers’ checks, and he didn’t know what to do with it. 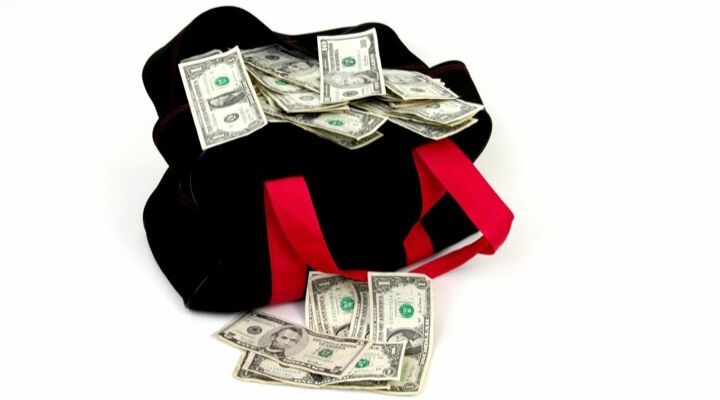 Eventually, the police tracked down Ethan Whittington, the bag’s owner and returned the money to him. Whittington wanted to help the man who’d been honest enough to return it. This wasn’t just about rewarding an honest man though, the viral story that proceeded it was more about the fact that even those in desperation can look past that to help others. A donation fund soon followed as well and Mr. James seems to be doing OK as a result. 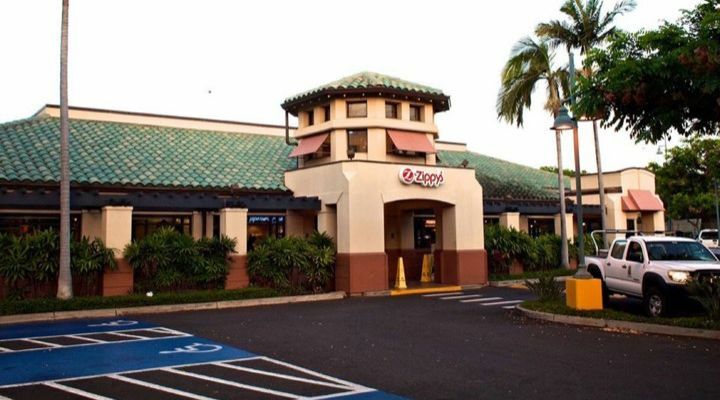 Zachary Tanaleon was walking Kapolei, Hawaii, when he noticed an elderly homeless woman sitting near Zippy’s restaurant. He was going to just walk off and dismiss the sighting, but decided that he couldn’t just turn a blind eye. He bent down and offered to buy her a meal at Zippy’s which she graciously accepted. The woman, Donna Ogawa, opted to get a coffee and donuts instead of a full meal. 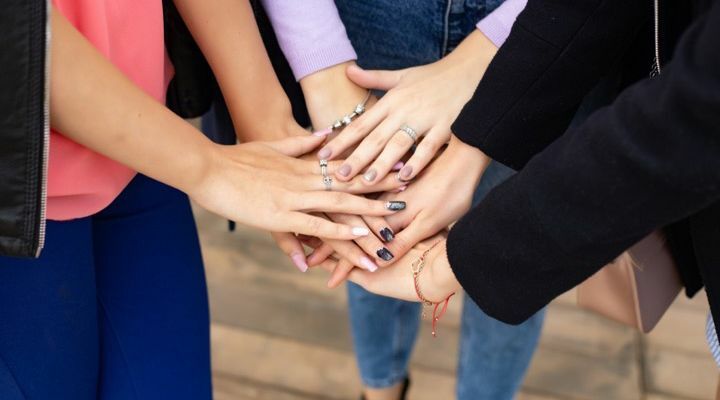 A customer watched what was happening and documented the act of kindness so that everyone could see what happens when someone steps up to help. 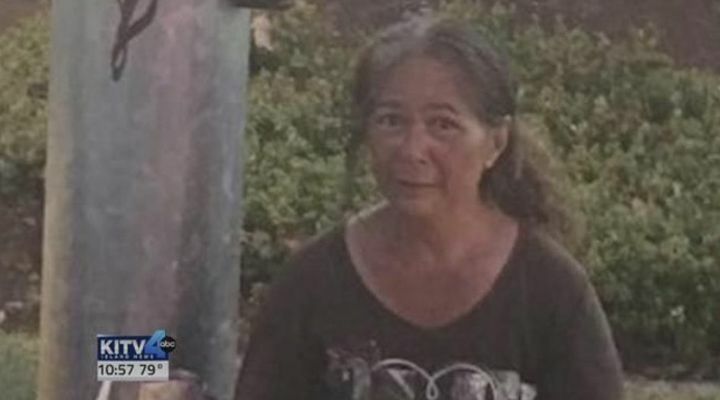 Miss Ogawa herself thanked the good Samaritan and though she is still homeless, is grateful for the attention the viral story has brought regarding her plight.